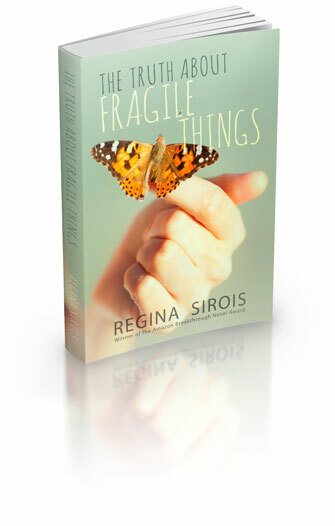 In her debut novel, On Little Wings, Regina Sirois holds nothing back as she dares to make us believe in the power of language. 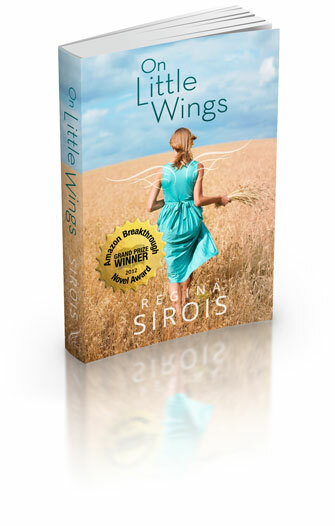 Her national award winning novel, On Little Wings, was released in 2013 through Penguin/Viking. Find out why her literary style is capturing the imaginations of young and old across the country. 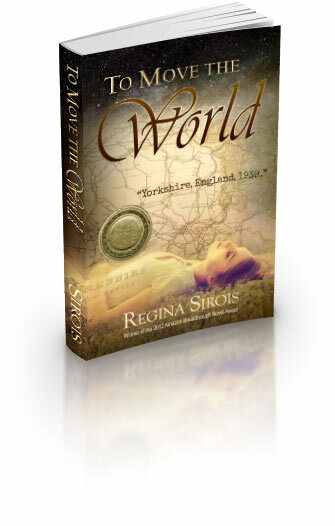 To Move the World is part of the Power of the Matchmaker series.